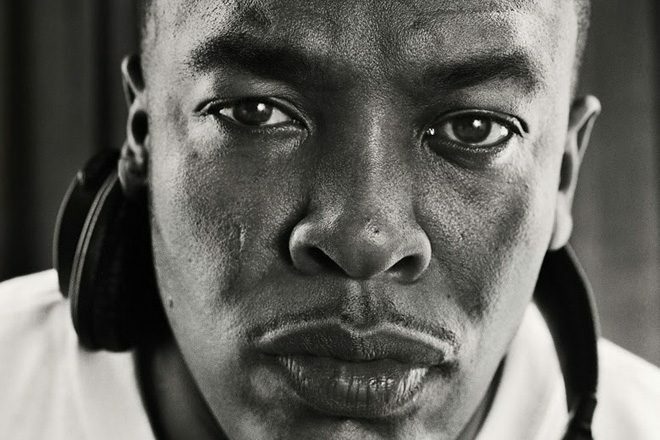 Dr. Dre's attempt at stopping a gynaecologist from trademarking the name Dr. Drai has failed. The former NWA man and producer was up against Draion M Burch from Pennsylvania. Dre's reasoning for the case was that people would be mistaken and buy Dr Drai's products such as audio books. However, the case has been dismissed by the US trademark office meaning that Burch is Still Drai. Apparently Dre didn't give viable proof that people would buy the wrong products because of the similarity in names. Burch denied that he was planning to capitalise on Dr Dre's reputation with the trademark, saying he would not want to be linked to misogynistic and homophobic lyrics. Back in 2016 Carl Cox revealed that Dr Dre was a fan. Dre also worked on Eminem's most recent album, 'Revival', the first time they'd worked together since 2010.